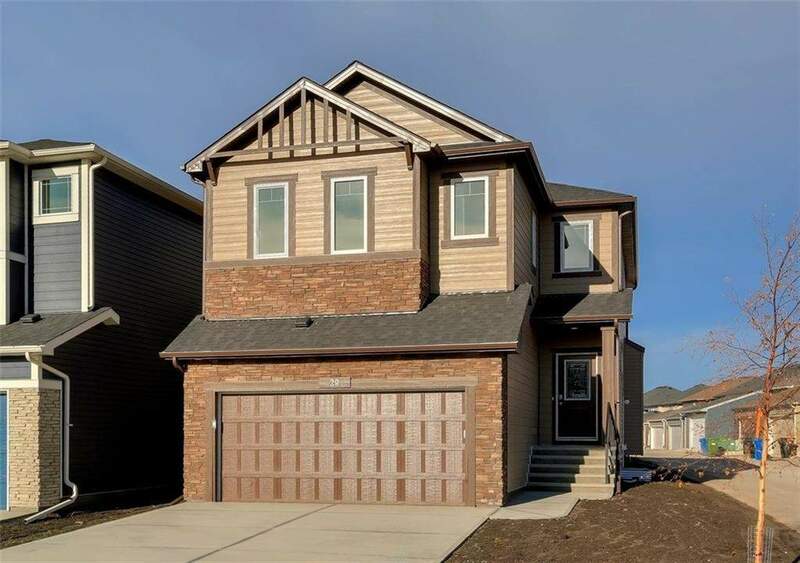 DESCRIPTION This beautiful brand new home, built by Sterling Homes, features 4 BEDROOMS, BONUS ROOM, LARGE WEST FACING BACKYARD, SEPARATE SIDE ENTRANCE & is available for IMMEDIATE POSSESSION! Thoughtfully designed & tastefully appointed, this 2432 sq. 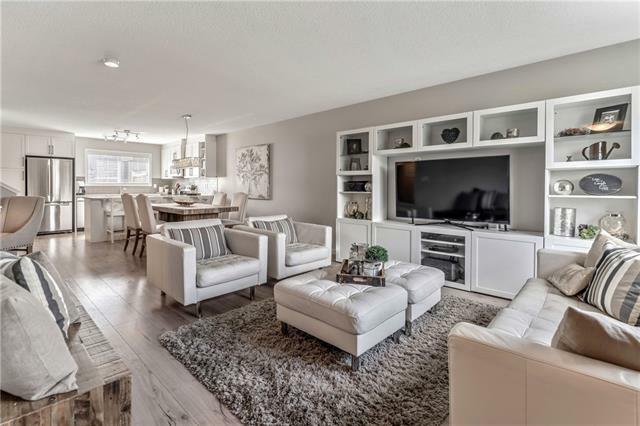 ft. home is finished with stylish hardwood flooring through the main level & showcases a gorgeous white kitchen with quartz countertops, central island, stainless steel appliances & a large walk-thru pantry. The sunny dining area has large windows & a garden door out to the backyard; the living room is spacious with a cozy gas fireplace creating a warm & inviting atmosphere. Upstairs is terrific...a large central bonus room with vaulted ceiling & skylight, 3 nice sized bedrooms PLUS a huge Master with walk-in closet & 5pc ensuite. Completing this level is the main 5pc bath with dual sinks and the convenient laundry room! Enjoy the private, generous sized west facing yard & the PAVED SIDE ALLEY is perfect for accessing the yard for RV storage, shed or workshop. This home comes with an extensive package of Certified New Home Warranty...1YR - Workmanship & Materials, 2YR - Delivery & Distribution Systems, 7YR Building Envelope and 10YR Structural Integrity. 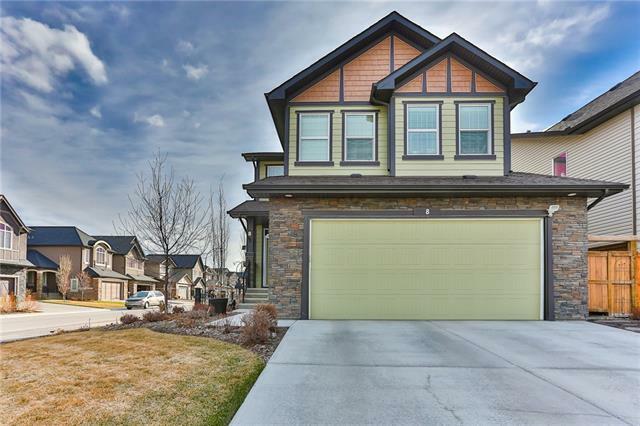 29 Legacy Glen Vw Se, Calgary, Alberta, MLS® C4211361 T2X 2J4 is a Detached, 4 bedrooms, 3 bathrooms, approximately 2,432 Sq. Ft. Listing price 565,350.00. This property was built in 2017.